"The raindrop treatment was very relaxing. The smell of the essential oil was nice and the hot towels were excellent!!" As the Director of the Institute, Victoria Goldsten runs the facility, supervises interns, and takes care of clients. Victoria is available Monday through Friday for the following services: Natural Health Exams, Follow-up Exams, Acupressure, Reiki, Touch Therapy, Hypnosis, Massage Therapy, and Neural Therapy. 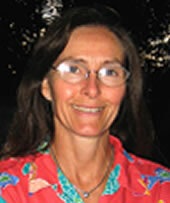 She practices Integrative Homeopathy and Naturopathology. 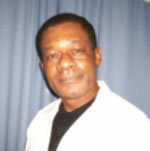 Robert is available upon request for massage therapy. Linda is available upon request for Natural Health/Holistic Exams, Nutritional Consultations, Acupressure, Reflexology, Reiki, Herbal Body Wraps, Raindrop Technique and Magnetic Therapy. 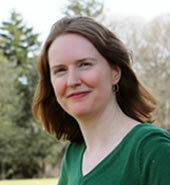 Jen Martinez-Bentley has been in the natural medicine arena for several years, running her own natural remedy stores. 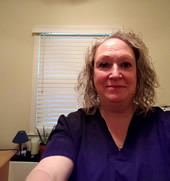 Jen is available Saturdays and Sundays 10:00am – 5:00pm for the following services: Natural Health Exams, Follow-up Exams, Acupressure, Reflexology, Magnetic Therapy, Reiki, and Iridology Analysis. Carol is available upon request for Energy Work, Hypnotherapy, Acupressure-Reiki, Intuitive Life Coaching, and Intuitive Meditation sessions. BK is available for Acupuncture Treatments, Facial Rejuvenation, and Oriental Body Work weekdays and Saturdays upon request. Innocent is available upon request for Holistic Health Exam, Reflexology, and Acupressure. 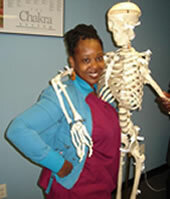 Anna is available for massage and bodywork services upon request at our Maryland locations. Laura is available for Reflexology and Chakra Balancing upon request. 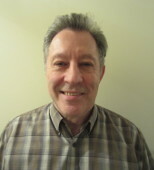 David is available for Acu-Reiki and Hypnotherapy session. Alison is available upon request for Swedish Massage, Geriatric Massage, Lymphatic Drainage, and Oncology Massage. Amber is available upon request for a variety of massage therapy techniques such as Lymphatic Drainage, Hot Stone, Fertility Massage, Pregnancy Massage, Deep Tissue, and Swedish. PJ is available upon request for Lymphatic Drainage, Swedish Massage, Deep Tissue Massage, Sports Massage, and Pre and Post Natal Massage. 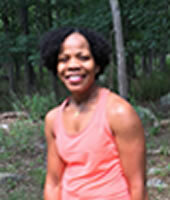 Tammi is available upon request for Swedish, Deep Tissue, Lymphatic, and Pre-Natal/Pregnancy massage. 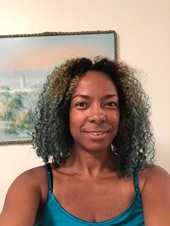 Nadia is available upon request for the following types of massage/bodywork: Swedish, Deep Tissue, Prenatal, Reflexology, Sports, Hot Stone, Cellulite, and Lymphatic Drainage. 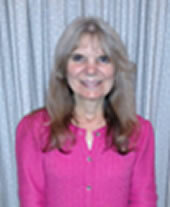 Pam is available upon request for Swedish, Deep Tissue, Trigger Point, Therapeutic Massage, Reiki, and Geriatric Massage. AND GRAB OUR FREE ONLINE MARKETING BOOKS! Massage-DC is brought to you by the Washington Institute of Natural Medicine. For over a decade we have providing high quality Holitic Health Care to Washington DC. Check out our website to see other ways that we can help you to live a happier, healthier life.